Chicago is a Midwestern Mecca that lures visitors from both coasts with its heartland hospitality, famous local flavors, awesome entertainment and energy you won’t find anywhere else in America. All that adds up to a one-of-kind city that’s like nothing you’ve ever seen. To experience the best that The Windy City has to offer, follow these insiders’ steps. In Chicago, food never stops at “good enough”. 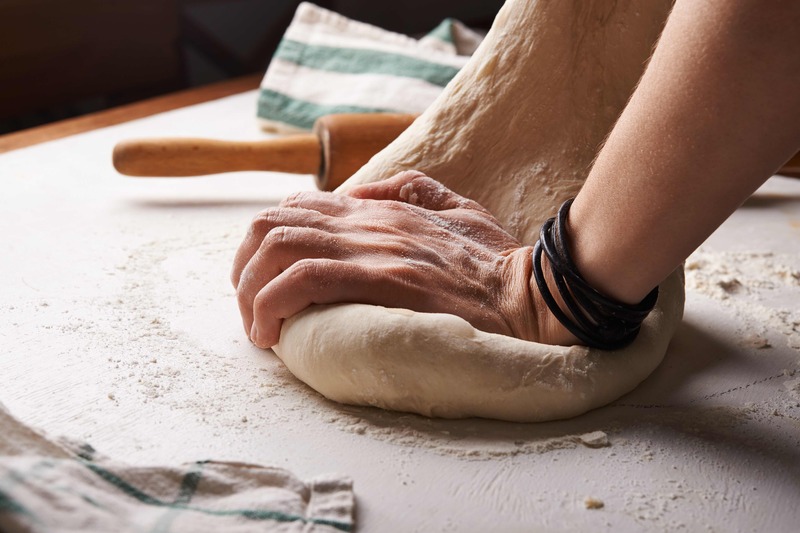 Where you might be content to eat your pizza with your hands, Chicago packs so much airy dough, bubbling cheese and bright sauce into their deep dish that you need a fork and knife just to dig in. Where you might put yellow mustard on your hot dog and call it a day, Chicago adds sport peppers, celery salt, dill pickle spears, tomato wedges, diced onion and relish for a dog that’s as colorful as it is tasty. Where you put roast beef on a bun and call it a sandwich, Chicago dunks the whole thing in a pot of steaming-hot au jus to pack more flavor into every bite. Get the picture? If you want a real taste of Chicago for your party menu, “good enough” just won’t do. Perhaps no other US city is more linked to prohibition in our collective memory than Chicago. Maybe it was the sensational street battles between Eliot Ness’ Untouchables and Chicago’s colorful bootleggers. Maybe it was the city’s undeniable contributions to cocktail culture and cool speakeasy vibes. Whatever the cause, this has always been a town that takes its drinking seriously. Who else would open a distillery in the middle of a river? If you want your party to get in the Chicago spirit, you have to start with, well spirits. Preferably top shelf and with plenty of interesting mixers. After all, this city didn’t spend decades fighting for the right to drink so they could serve the same old boring cocktails. Al Capone made Chicago his adopted home in 1920 at the invitation of local crime boss Johnny Torrio, for whom he provided mob muscle, ran numbers, bootlegged and did a number of other unsavory deeds. While we don’t condone gangsters (although those fedoras and 3-piece suits were cool as hell), we do condone the way they partied… which was HARD. These guys lived like there was no tomorrow. Their laughs were the loudest, their booze was the choicest and their nights were the biggest. 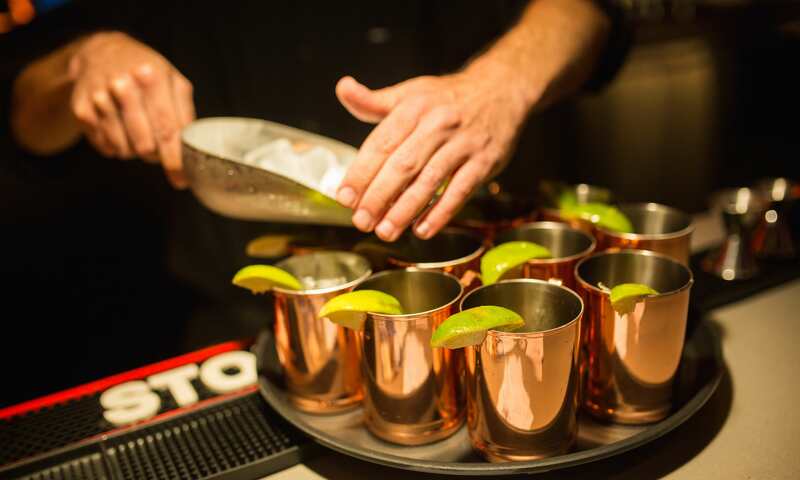 Take a page from Al and his pals and infuse a little bold Chicago fun into your next party. Like an icy wind moving in off Lake Michigan in January, Chicago sports fans will never be called fair-weather. The Bears, Blackhawks, Bulls, Cubs and Sox are religion here. Ditka, Michael and Mikita are gods. Chicago’s infinite corner bars, drinking dens and watering holes are temples. Whether it’s opening day or a deep playoff run, there’s nothing more Chicago than tossing on a jersey and gathering your squad around the flat screen for a game day party. It was Sinatra who sang “Bet your bottom dollar you’ll lose the blues in Chicago.” With all due respect to Frankie, if you want the perfect Chicago party the first thing you have to do is find the Blues. That is, House of Blues. 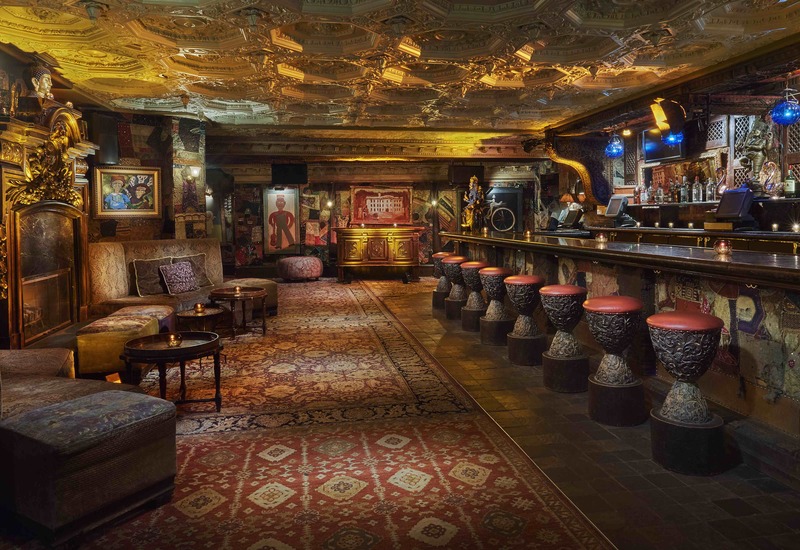 Located in Chicago’s stylish River North neighborhood, bordering the Magnificent Mile and just across the bridge from the Loop, House of Blues is a favorite Chicago hotspot for private events and parties of all shapes and sizes. House of Blues’ team will work with you to custom build a craft cocktail and menu list that’s unique to your party. The chic rock n’ roll roadhouse décor is the perfect backdrop for the world’s best live music, entertainment and DJ’s. Book your event with House of Blues Chicago today.